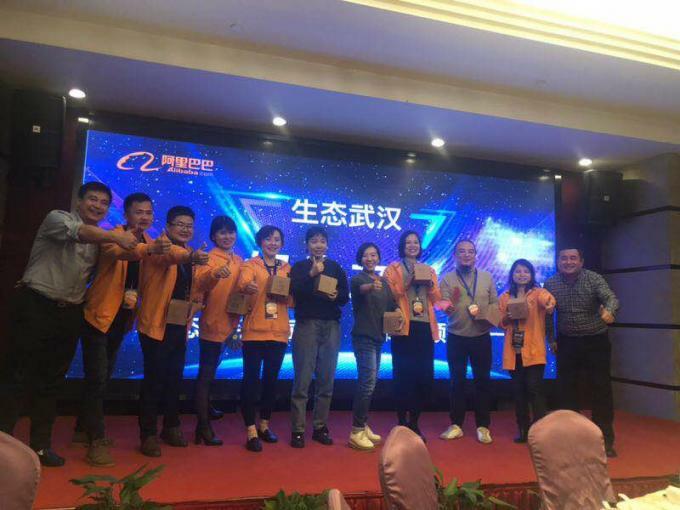 XIANTAO YUNHUA PROTECTIVE PRODUCTS CO., LTD. was founded in September, 2001, approved by Xiantao Industry and Business Administration Bureau, whose original name is XIANTAO YUNHUA Plastics Factory, founded in January, 1996. Our company is located in No.3 xinpan road yanglinwei town Xiantao City Hubei China Our transportation is convenient and environment is beautiful. 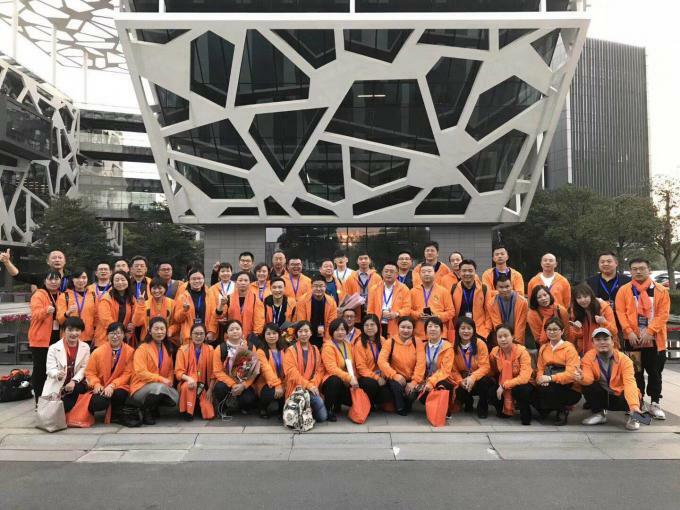 Our company covers an area of 20,000 square meters, has the total assets of 10 million Yuan, with 100 employees, among whom, over 10 are percentage middle and high level technical personnel. All our employees can handle good quality products, which lays a foundation for the establishment of full and effective quality control system. Our products are widely exported to the USA, Australia, Korea, Poland, and Europe. High quality, competitive price & professional service can both be guaranteed. 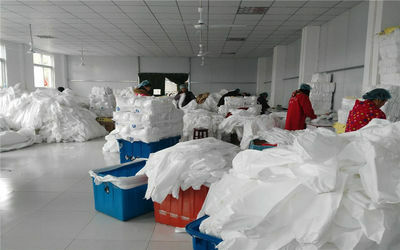 Our company specializes in manufacturing and exporting various kinds of non-woven fabric and disposable products. 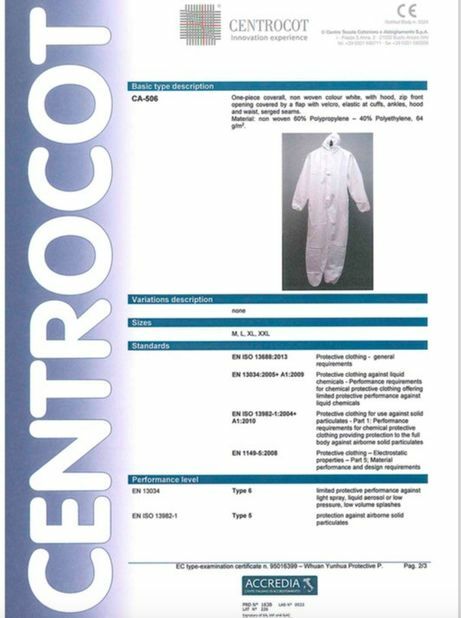 Medical & hygiene line: surgical gowns, protective coverall solation gowns, patient gowns, inspection gowns, protective gowns, surgical beds, sheets, masks, bouffant caps, and pillow covers. Cap line: peak caps, mob caps, astronaut caps, nurse caps, hair caps, nylon bouffant caps, doctor caps, and paper caps. Mask line: masks with eye shield, masks with earl-loop, masks with tie by sewing, paper masks, dust masks, beard covers, and active carbon masks. Hotel & daily line: sauna suits, slippers, gift bags, and aprons. Medical care products: maternity mats and mattress. 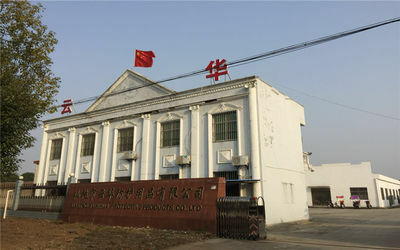 XIANTAO YUNHUA established in XIANTAO city , and in the meantime built our own factory--XIANTAO YUNHUA which focuses on producing disposable non-woven products. 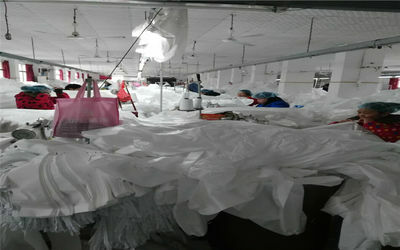 We have 2000㎡ work shop, Hired 50-90 workers, Including 15-20 experienced workers. Our company is sustained rapid development; your participation will add luster for us! 1. We supply OEM service and we are the leading medical health care products Manufacturer. 2. Service in 24 hours, free samples can be finished in 3-7 days . 3. Free samples available, qualified products, competitive and stable price. 4. 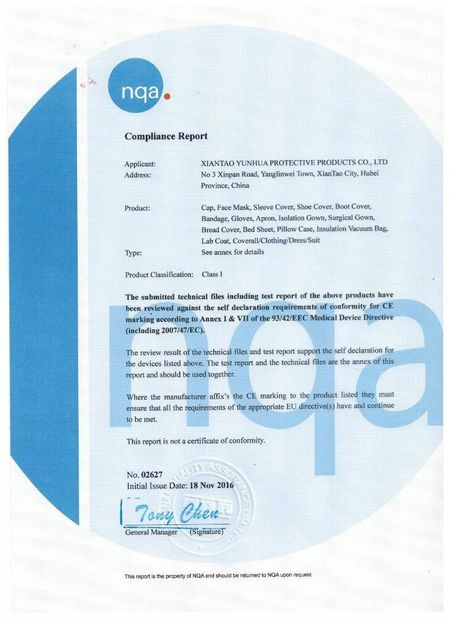 All the products comply with international quality standard such as CE, ISO. 5. With rich experience of more than 10 years, so we can be your long term supplier. Our mission is to create safer , hygienic and healthier workplaces for our business partners ,with our approach based on research and innovation. To improve the health and well-being of the word’s people by providing the highest quality medical solutions at the most competitive prices. We will treat all customers with respect and superior services. 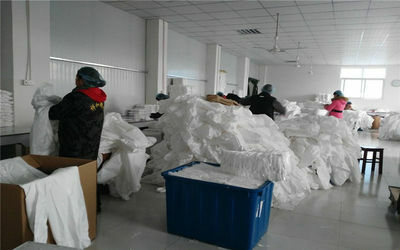 We will satisfy customers’ fulfillment needs promptly and efficiently.